Theft - the nonconsensual taking of another person’s property. 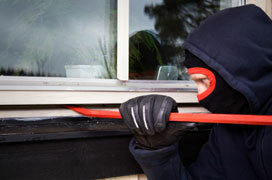 This term is sometimes used as an umbrella term encompassing larceny, burglary, robbery, embezzlement. 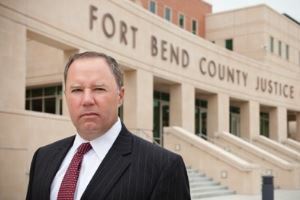 This Houston area, Fort Bend attorney can help. In criminal law matters, an experienced, effective Texas criminal defense attorney can mean the difference between a dismissed charge, a not guilty verdict, a reduced charge or a prison sentence. Ensuring that you and your rights are protected is essential. When your freedom is at stake, it is not a time to bargain shop. 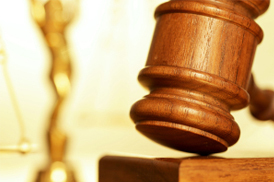 You must select the most successful and proficient criminal attorney that you can afford. Call Sugar Land attorney David Kiatta today. David practices in the Houston / Harris County and Fort Bend County.